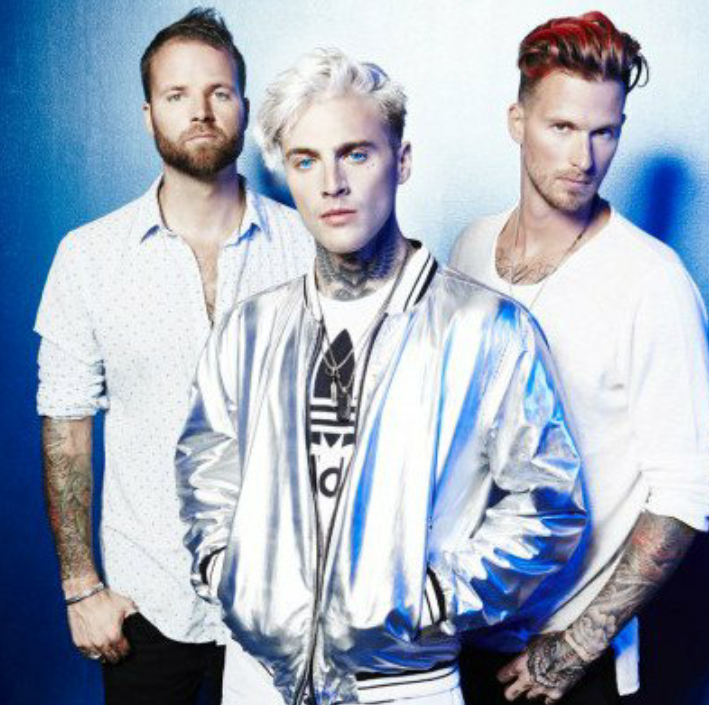 The American Band, Highly Suspect will be back to UK & Europe for some gigs in February 2018. 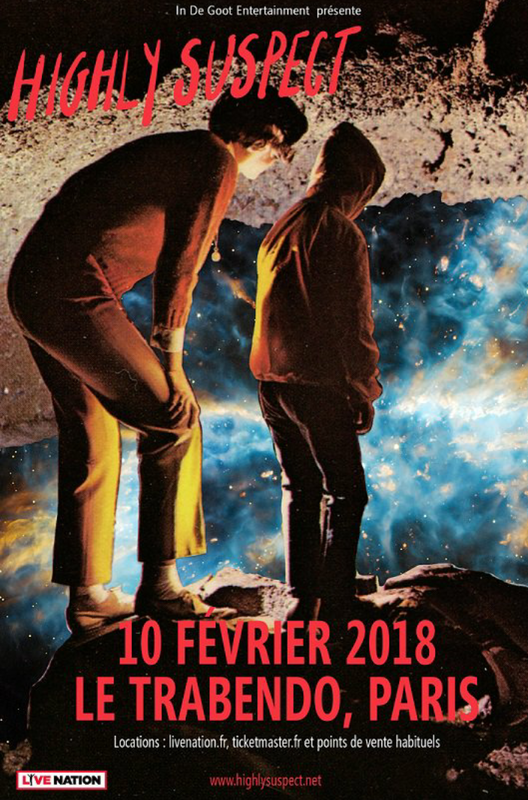 Paris will be hited on 10th of February 2018. Tickets on Sale already.